1993 – The National Center for Supercomputing Applications releases version 1.0 (RTM) of the Mosaic Web Browser. 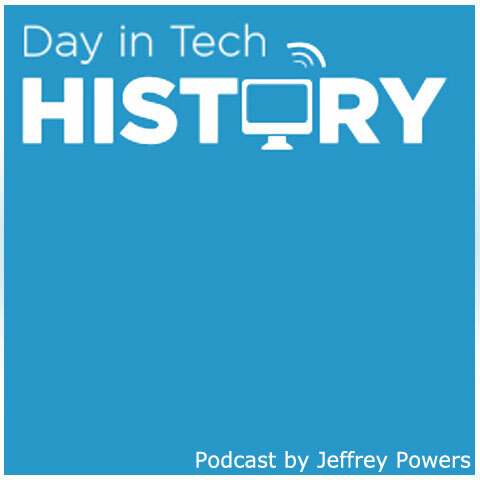 It was the first browser with a Graphical user interface for content. Marc Andreesen and Jim Clark were the lead developers. The browser would take the internet by storm and continue to lead until 1998 when IE and Netscape came on the scene. Be a Part of the Sconnie Geek Nation! In Wisconsin, friends are called "Sconnies". Even if you're not from Wisconsin, you can be part of the Sconnie Geek Nation through my coverage! 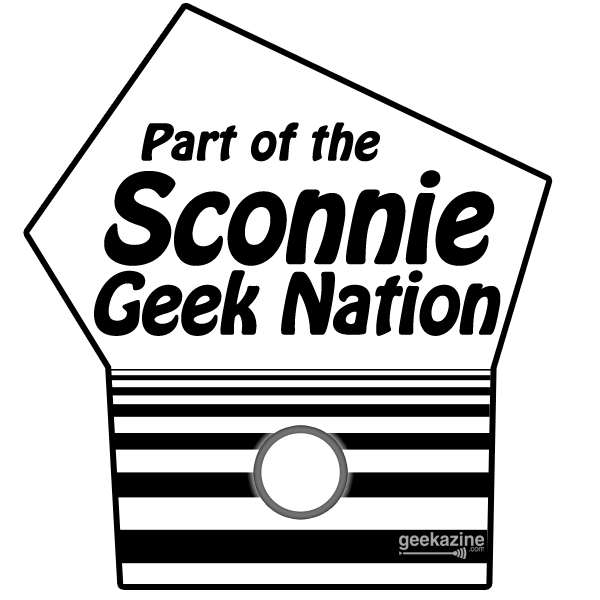 By pledging, you join the Geek Sconnie Nation! Plus, you help me cover costs so I can continue the coverage of Gadget tech, music tech, and geek culture through the shows. Sun 4 (SunOS 4.1.2 with stock X11R4 and Motif 1.1). probably within the next half hour). take the current code too seriously. But bug reports are welcome too.